Our engineers have spent hours in the wind tunnel with the support of Team Dimension Data for Qhubeka to research the best aerodynamics performances. 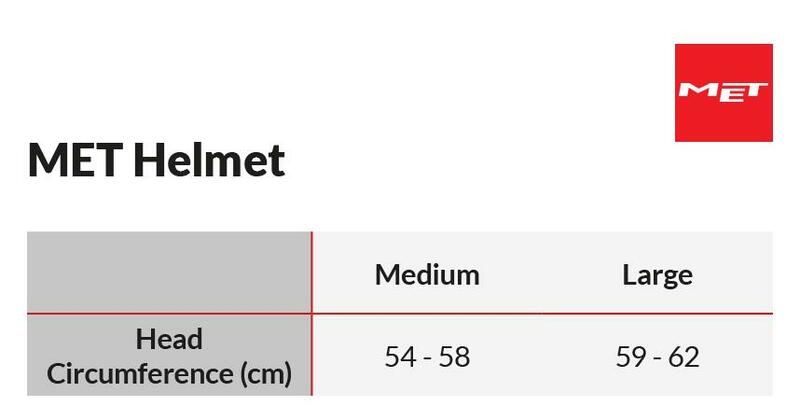 The specific shape of the Rivale enables a rider to save up to 3 watts at 50km/h: this translates to a 1 second time advantage compared to other similar road helmets. The Venturi effect allows the maximum air intake with the lowest drag possible. Through air channels inside the helmet hot air is pulled to the rear exhausting vents producing a great cooling effect. The Rivale is the new standard of aero.